Thanks so much for your interest in Decorating Your Oils! "Decorating Your Oils" is a brand new project of ours! We have been enjoying the creation and production of vinyl for over 10 years...then a couple of years ago, fell in love with essential oils! And ta da...we realized we could start making vinyl designs for essential oil projects! Yay, a match made in heaven! 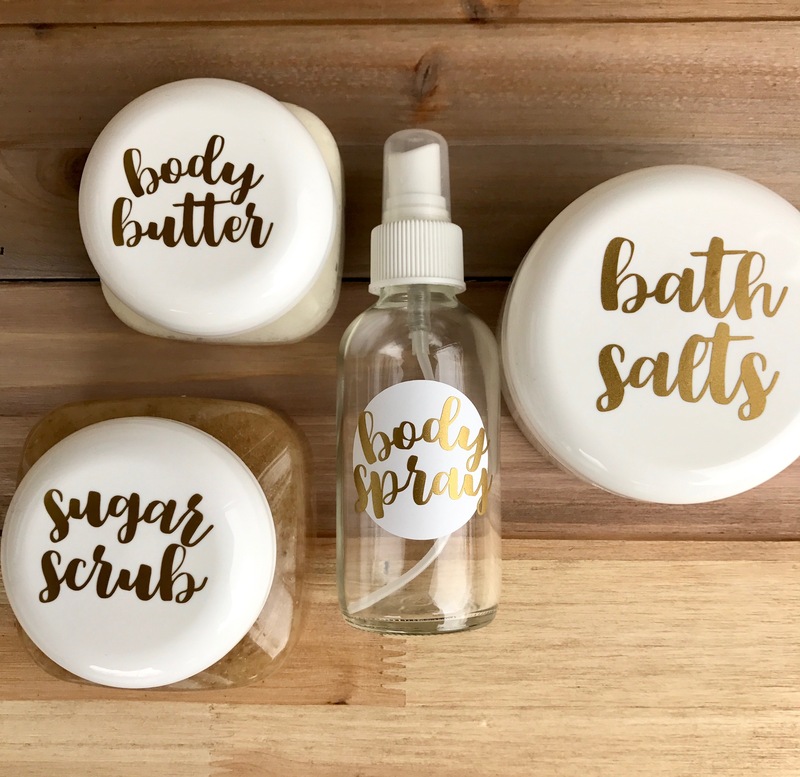 If you're interested in buying vinyl as a customer, please check out our collection of vinyl designs for essential oils at "Oil Life!" Stay tuned as we hope to expand our available options! If you're interested in reselling our vinyl designs, please email Elizabeth@decoratingyourlife.com and let us know what you're thinking...we'd love to figure out something together! AND if you're an essential oil leader and are interested in some bulk purchases for an upcoming workshop, please email Elizabeth@decoratingyourlife.com. Let us know what you're thinking, approximate amounts and your dates...we look forward to making something happen with you!